Video games are immensely complex undertakings, no matter the scope of the project or the size of the team. With so many parts, interconnected systems, and tight deadlines, it is absurdly hard to weave narrative and gameplay such that the experience resonates with audiences all around the world. Finding 2018’s Game of the Year, like any other year, has been a challenge. We’ve seen so many accomplished teams releasing great products, sometimes under dire circumstances and controversy. Many have competed for the spot, and many still have come close. We weighed gameplay, visual presentation, and audio design. We engaged in comparative discussions. While we congratulate all the nominees, and encourage everyone to try them, only one can be said to have left an indelible mark on the industry and in our memories. 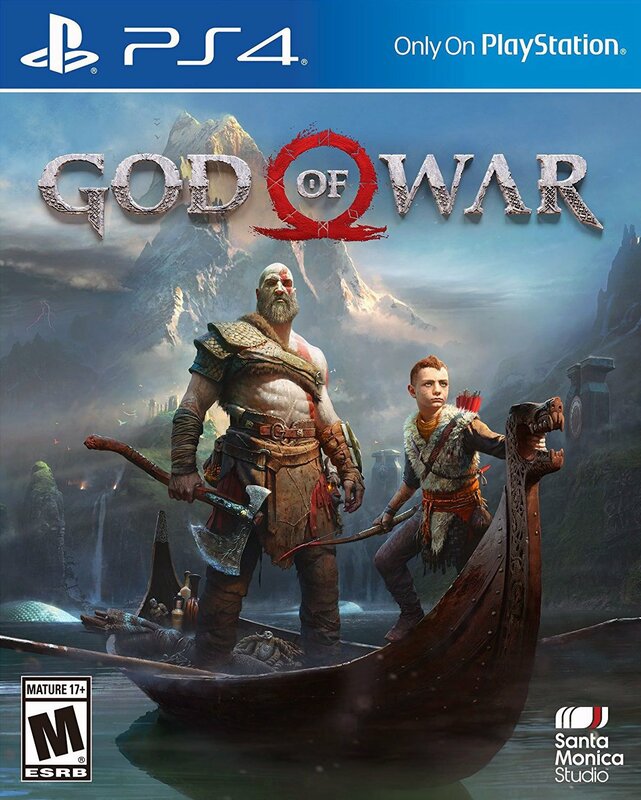 God of War revitalized an action-adventure series with lovingly crafted characters, performances, and gameplay moments. That it succeeded without ignoring its past, and without bowing to prevalent monetization trends, speaks volumes about the force of vision behind the project. Treasure this today, for its the sort of game that’ll feel increasingly rare in the years to come…boy.